Jeff Berlin’s signature combo has top-quality 15” tone and no tweeter. Easily upgrades to a 500W rig with the addition of a New York 151 cabinet. Markbass top-artist Jeff Berlin has finally found the tone he's been searching for. 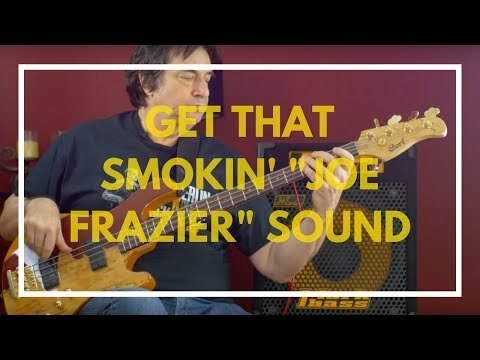 And although we can't guarantee that Jeff's Signature Combo will make you sound like him, it will definitely make you sound more like you! Markbass sent me a 15 inch bass cabinet that simply changed my musical life in a moment. 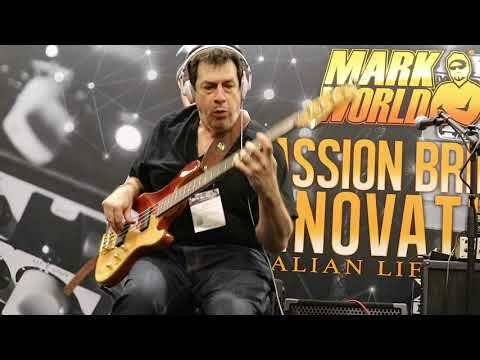 I so fell in love with the sound of this amp that Marco De Virgiliis, the head of Markbass, named it the Jeff Berlin combo and sells it worldwide. It is a standard produced cabinet except that I asked that the tweeter be removed from this line as I really hate the tweeter sound." Jeff Berlin and Mohini Dey at The Big Mama Jama Jam-a-thon. Sept. 26, 2018, 7:44 a.m. The Markbass artist of this week is Jeff Berlin! April 18, 2017, 8:59 a.m.
Jeff Berlin announces his new online bass education series. April 10, 2017, 5:50 p.m.
Markbass top-artist Jeff Berlin announces the date and scope of his new online bass education series...coming soon! Markbass top-artist Jeff Berlin will be doing a free clinic at Bass Direct in Warwick (UK) on the 26th October at 7.30pm. 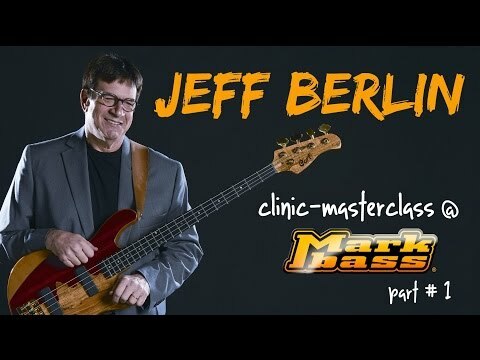 Starting on March 18, 2015 Markbass top-artist Jeff Berlin will be kicking off his weekly "Bass Tips with Jeff Berlin" web series! <br>Subscribe now and have first hand access to his style, technical proficiency and musicianship! Starting on October 13 HBC Super Trio, feat. 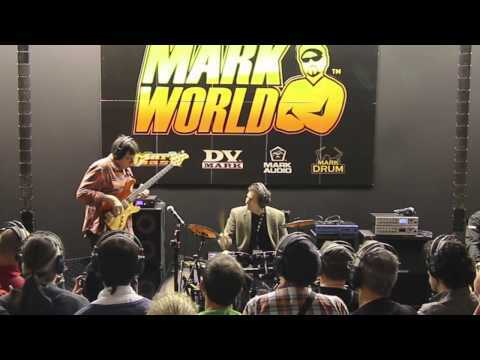 Markbass top-artist Jeff Berlin on bass, Scott Henderson on guitar and Gary Novak on drums, will have a tour in Europe. Jeff's column on Bass Guitar magazine is a great chance for readers to ask him questions about bass playing and music theory. Jeff's power trio HBC will release their debut CD on October 16 through Shrapnel Records. And they are on tour in Europe, October 4-22! 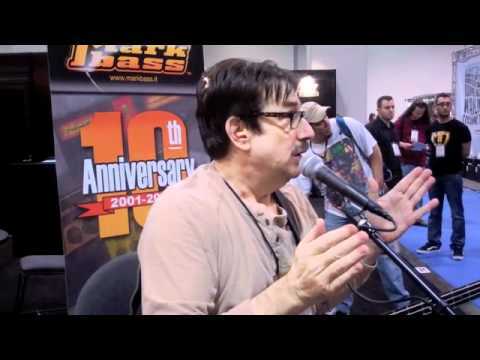 Jeff was interviewed by Cutaway Magazine at the Spanish Bass Day. Jeff Berlin's playing continues to influence a new generation of bass players. His teaching continues to inspire and advance players wishing to know about the language of their art. 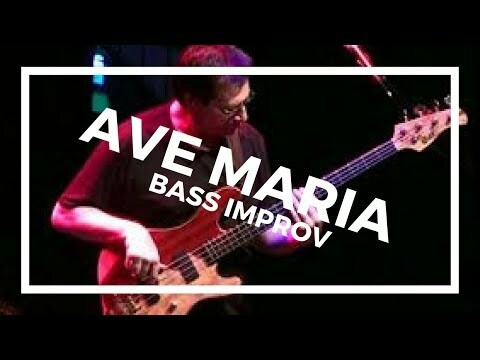 Jeff Berlin Improvises "Ave Maria". 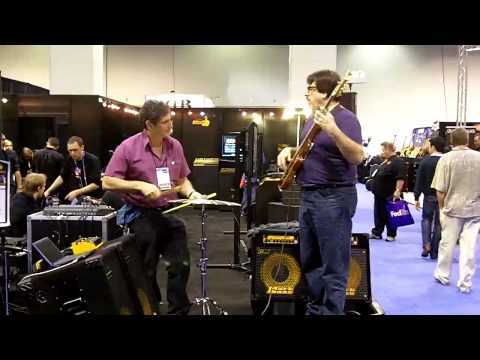 NAMM 2018: Jeff Berlin interview. 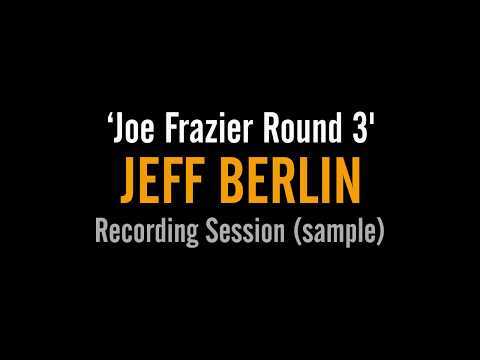 Jeff Berlin "Joe Frazier Round 3" - recording session (sample). 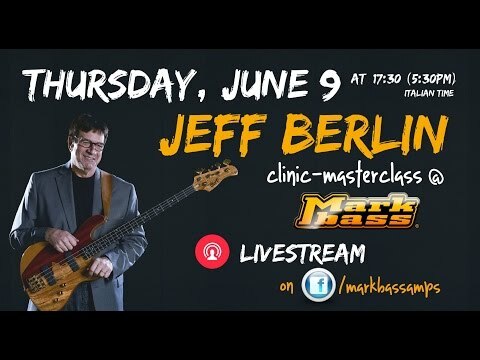 Jeff Berlin - FREE LESSON at Markbass.